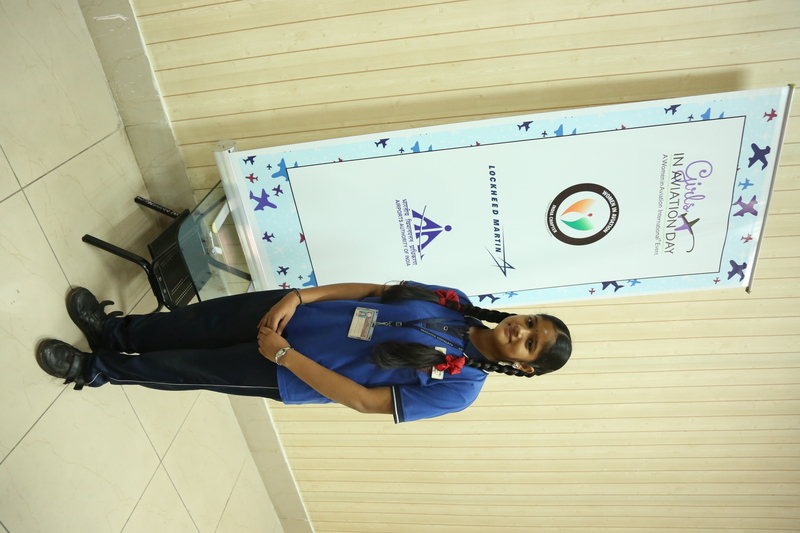 Challenging the aviation industry in India, one woman at a time. How many percent of pilots are women? 3 percent? 5 percent or 11 percent? You might be surprised to find out that the country with the highest percentage of female pilots is India, with 11 percent, compared the global percentage of 3 percent and 5 percent in the United States. 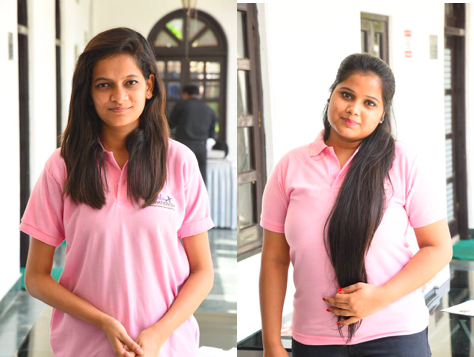 Two WAI India trainees at Girls in Aviation Day celebration celebrated at the Delhi Flying Club, September, 2017. Bhatia has years of experience in travel, tourism and hospitality and wanted to give young women more career opportunities – not only as pilots or cabin crew, but also as all types of engineers, technicians, designers, strategists, air traffic controllers, operations managers, and flight care specialists, to name but a few professions in the field. 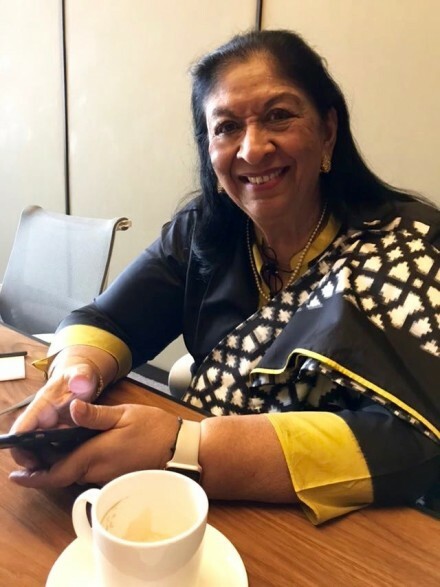 Radha Bhatia, the driving force behind Women in Aviation International, India. Noopurr R. Chablani, dedicated to gender equality in aviation. Bhatia herself is no stranger to CSR (Corporate Social Responsibility). She started the Bird Academy in 1988, as an educational arm of the Bird Group. Bird Academy offers diploma and certificate courses in travel and tourism, airfares and ticketing, passenger and baggage handling, air safety and emergency handling, dangerous goods regulations, as well as consultant and foundation courses certified by IATA, a trade association of world airlines. The courses range from about a month to a year in duration and Bird Academy trains roughly 3,000 students every year, guiding them from high school to finding employment across the country. 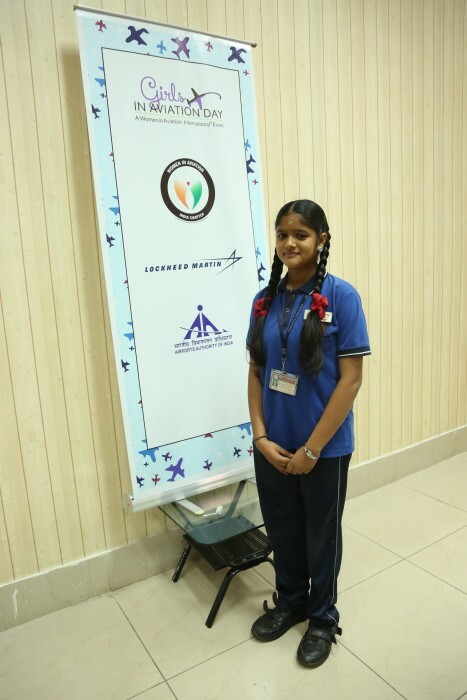 Sai Deepthi Patro, 15-year-old from Visakhapatnam, India, says: “Today I visited the entire airport and even got an opportunity to see what an Air Traffic Control tower looks like. I become an engineer. I will definitely try for a job in aviation.” (December 14th, 2017). There is indeed, a lot of work to do. The global aviation industry needs to update its practices to actively promote gender equality. 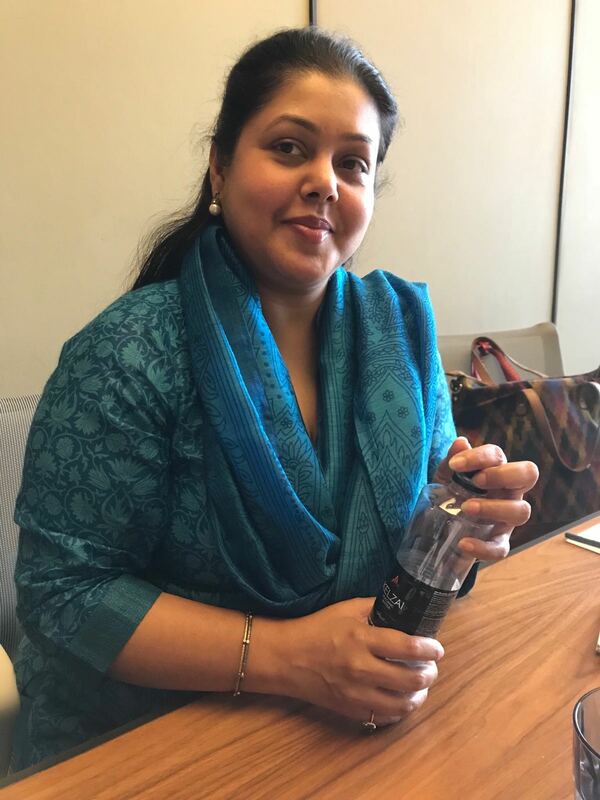 In India, Bhatia and Chablani are challenging the status quo and inspiring others to do the same. Video: The inauguration of Aviation Multi-Skill Development Centre, located at the old airport in Chandigarh, 27th February 2018. The Centre will train 2360 candidates in 8 Job Roles, over a 3 year period, with the CSR contributions from the Airports Authority of India to the National Skill Development Corporation (NSDF), and with active support from the Ministry of Civil Aviation. The centre will be affiliated with the Aerospace & Aviation Sector Skill Council (AASSC) who have helped develop the content of the program, with Bird academy as the Training Partner. Captain Nivedita awards a WAI student with a pilot cap. The Professor, The Chef and an Epic Dream. Tasting India: Ayurveda & food, for pleasure and health. The Vedatya Institute. A new source of culinary knowledge for organic India. Imaginary Life was founded by Tanya Kim Grassley.